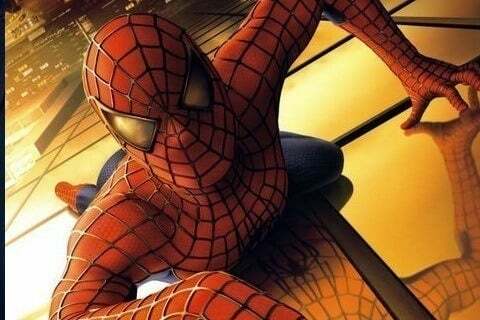 The first installment in the original Spider-man franchise features the webslinger fighting against the Green Goblin. It was followed by two sequels and the reboots The Amazing Spider-Man (2012) and Spider-Man: Homecoming (2017). Spider-Man was the first Marvel film to showcase the flipping pages Marvel logo. The film earned Academy Award nominations for Best Visual Effects and Best Sound.